Be more productive with this versatile, powerful Multifunction Laser Printer from HP. This business copier alternative is ENERGY STAR® qualified and can save your business on energy and consumable supplies. Printing at a rate of 55ppm and equipped with the latest, innovative technology, this workhorse is top of class in business printing and imaging and will keep your business productive and competitive. Most major brand copiers support costly printing formats that most businesses never use enough of or at all. 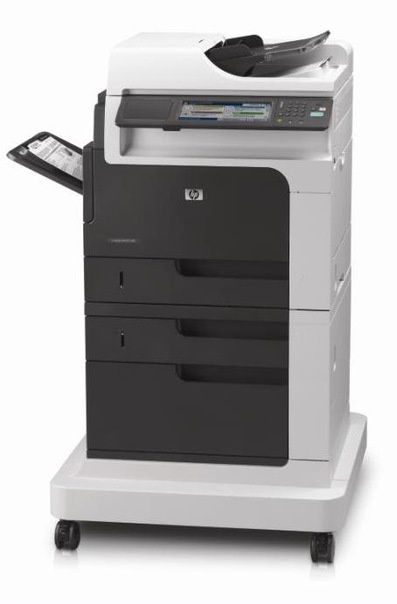 The HP M4555fskm rivals copiers within its class by leaving out costly 11"x17" printing functions that businesses only use on average of 3% on a yearly basis-- cutting printing cost by 50% on average. 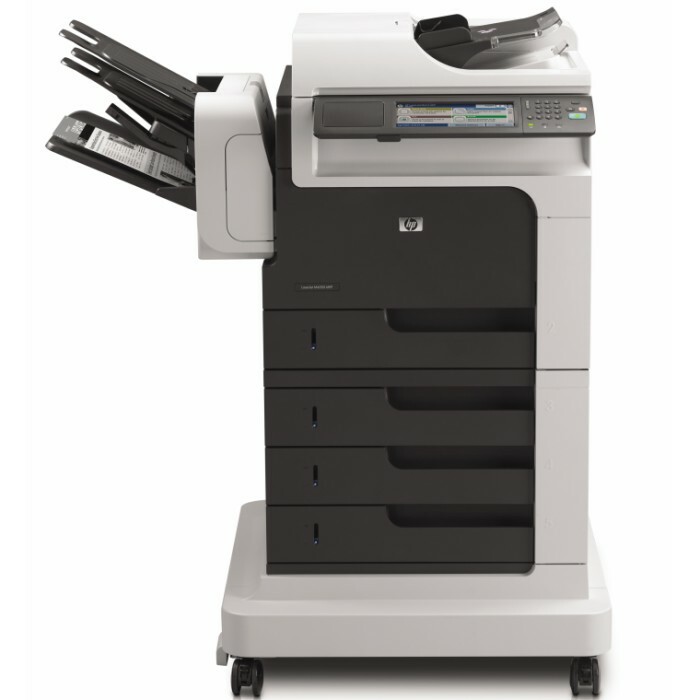 Express Printer Supplies is an HP Resell Partner and Authorized Service Provider. 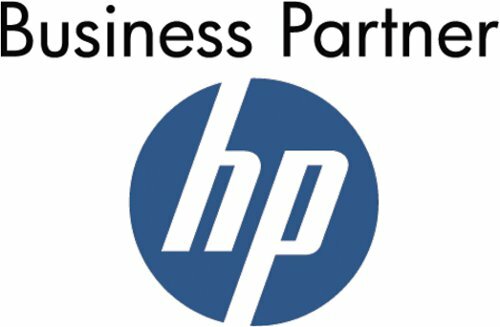 When your business leases an HP Imaging and Printing system from EPS, your business is guranteed best in class customer service and technical support. 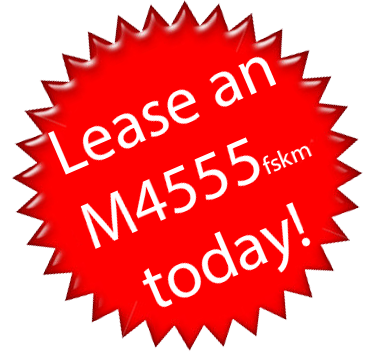 Each lease option comes with a three year warranty care package, which includes remote problem diagnosis and support, next day, on-site hardware support, and access to electronic support information and services.